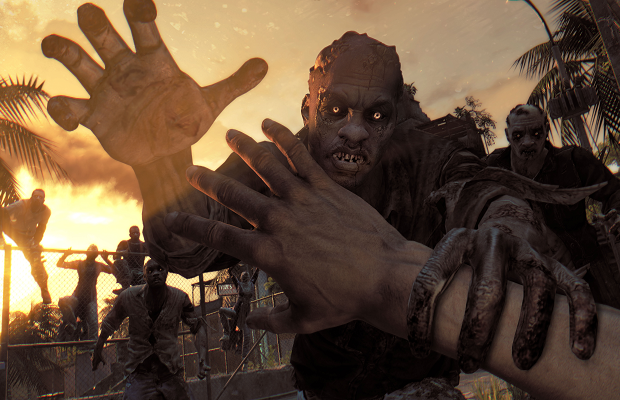 Dying Light, the latest first-person zombie slaughterfest from Techland, has a lengthy new trailer. In it we get a good look at both the new parkour elements, and the latest evolution of Techland’s first-person combat. But the main attraction is the dynamic day and night cycle the studio has been hyping, which affects the savagery of the zombies themselves. As the sun sets, players will not only be exploring in the dark, but the undead fiends will be quicker and stronger. Watch the carnage below. This isn’t Techland’s first foray into the world of zombie survival, as the studio is responsible for Dead Island and it’s pseudo-sequel Dead Island: Riptide. Dying Light is scheduled to launch sometime in 2014 for both Microsoft and Sony consoles as well as PC.